The first group of non-Lucasfilm employees have finally been allowed to see Star Wars: The Force Awakens last night, and good news! The reviews are overwhelmingly positive. 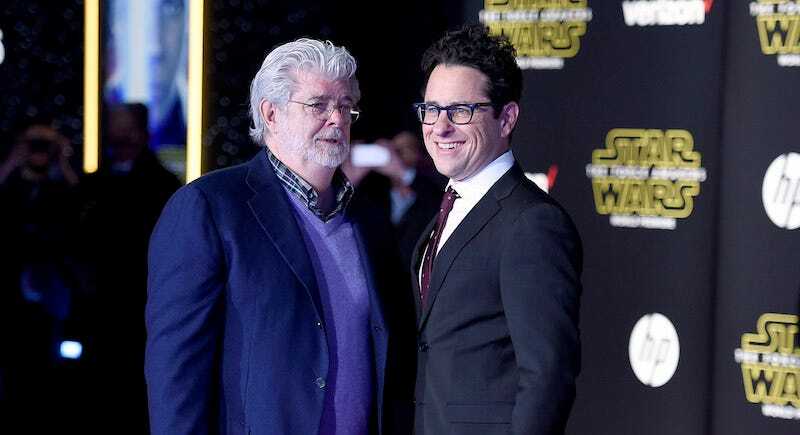 Here are what some of the celebrities, reporters, and lucky bastards who attended last night’s premiere had to say about Episode VII. I may be biased on behalf of my co-worker, but I appreciate Germain’s honesty. I was getting so wrapped up in the hype that I was unconsciously expecting perfection, so it’s great to have a reminder that as awesome as The Force Awakens may be, it’s not going to be flawless. I’m glad to have my expectations tempered a bit before I finally see the movie later this week. That said, I have already told Germain if he says another word about the film I will murder everyone who has ever talked to him. Contact the author at rob@io9.com. Top image: Jordan Strauss/Invision/AP.